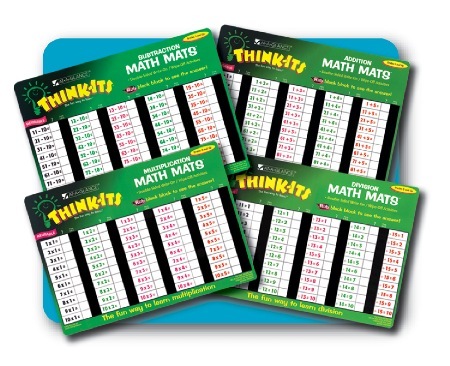 Like “magic”, Think-Its Math Mats take the drudgery out of learning math. Using an ordinary wipe-off marker, a child writes answers to questions and checks the answers by pressing a thumb over a concealed answer box. 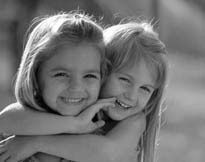 The child’s body heat dissolves embedded crystals and the correct answer is mysteriously revealed. These 2-sided mats are reusable so a child can practice addition, subtraction, multiplication and division at home, in class, or when traveling.